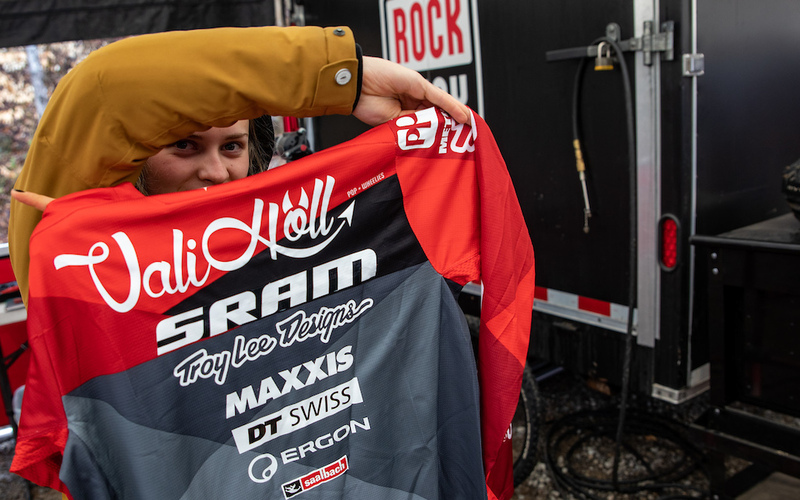 PRESS RELEASE: SRAM and Troy Lee DesignsSRAM and Troy Lee Designs are beyond excited to announce the return of SRAM TLD Racing for the 2019 season, recruiting two of the best up and coming riders; Valentina Höll and Lucas Cruz. 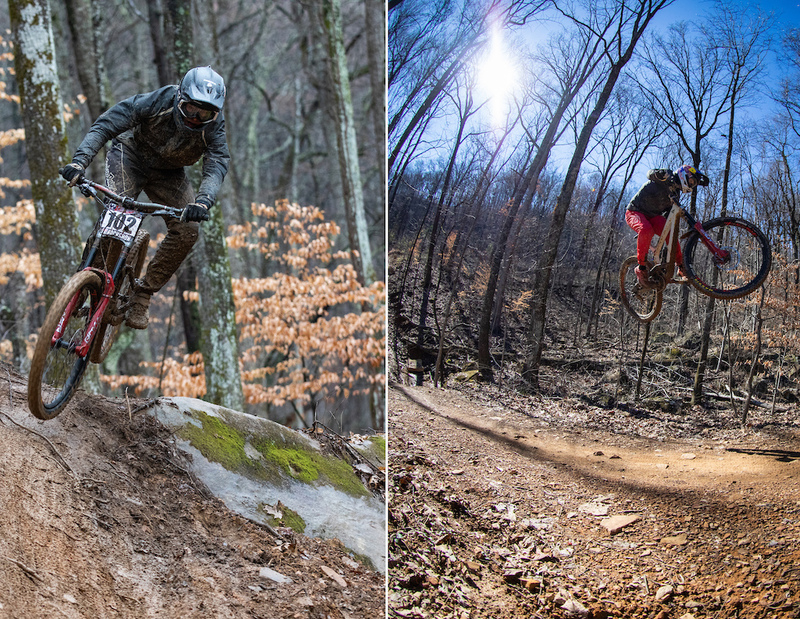 Neither are strangers to the SRAM and TLD families, and we’re super excited to welcome them to the team. Valentina Höll needs no introduction, after a perfect 2018 season we're on the edge of our seats to see what 2019 is going to bring as her final season as a junior. 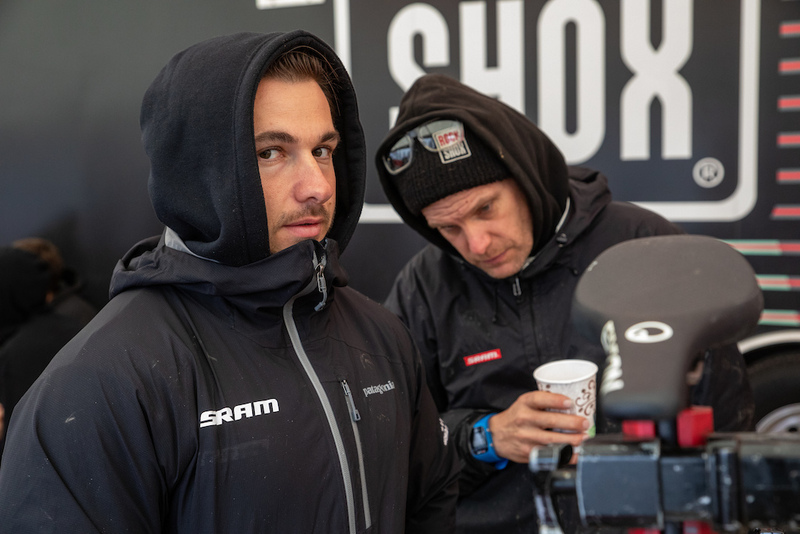 At SRAM TLD Racing we are afforded the opportunity to work with the best the industry has to offer. 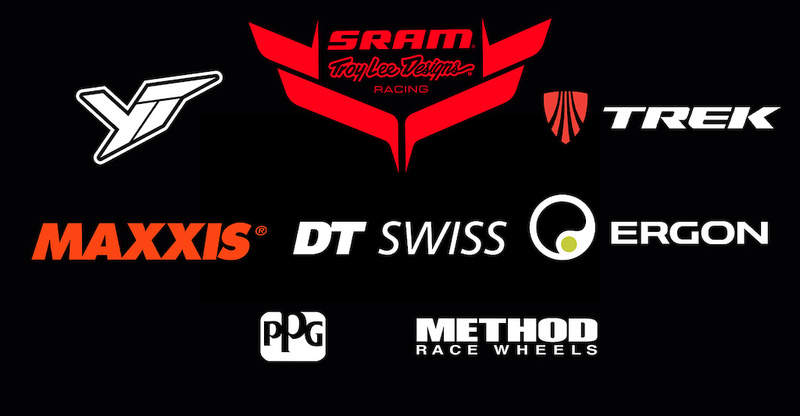 A big THANK YOU to all of our incredible sponsors for 2019, couldn’t do it without you. 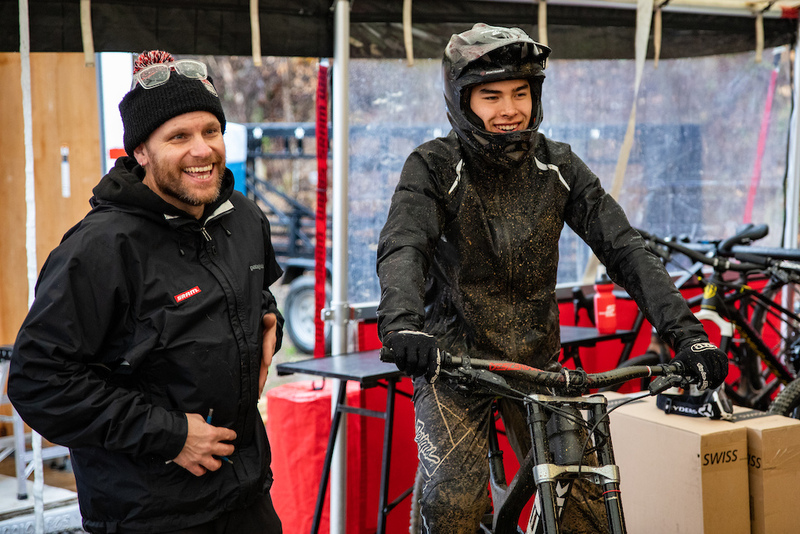 Soak up some Island vibes while checking out Race Face's 2019 collection.